Update #2 (September 2017) – Grenco Science has released the G Pen Pro, the newer version of the G Pro Herbal Vaporizer. 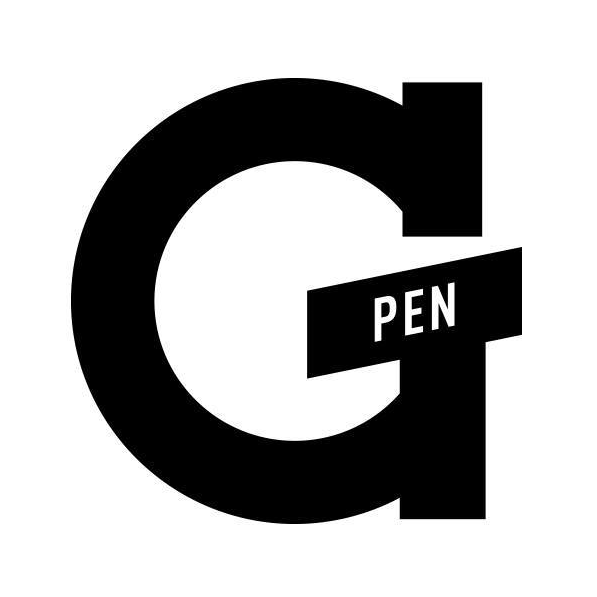 To read our official review of the G Pen Pro, click here. Update #1 (May 2016) – Grenco Science has released a new portable vaporizer known as the G-Pen Elite. To read our official review of the Elite, click here. The G Pro Herbal vaporizer is a portable vape from Grenco Science, the same people who brought you the G Pen and MicroG Pen vaporizers. The Grenco Science website refers to the unit as “a technological marvel offering conduction + convection vaporization in its truest form,” so I was excited to see whether it would live up to the hype. Based in Los Angeles, Grenco Science prides itself on engineering the most advanced, user friendly portable vaporizers in the world. 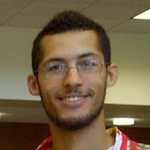 The company was founded in 2012 and has since established quite the presence in the industry. Much of Grenco Science’s success is owed to the popularity of “dabbing” and cannabis concentrates, as most of their vaporizers are geared toward use with shatters, waxes, etc. However, the G Pro Herbal vaporizer the latest in their line of vapes tailored to use with dried herb. When you consider the proliferation of medical marijuana initiatives that disallow smoked cannabis in states like Minnesota and New York, the timing for an affordable portable flower vaporizer couldn’t be any better. 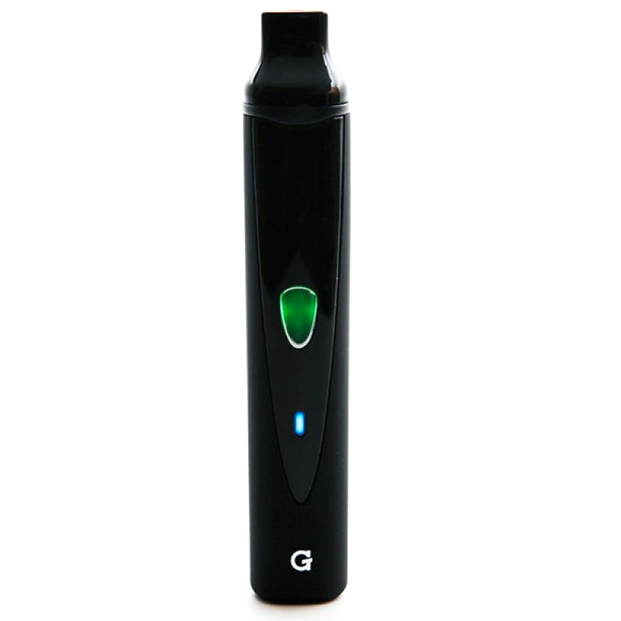 According to the Grenco Science website, the G Pro Herbal vaporizer retails for $99.95. It also states that the unit’s heating chamber is made of stainless steel and operates on three different temperature settings (more on this below). 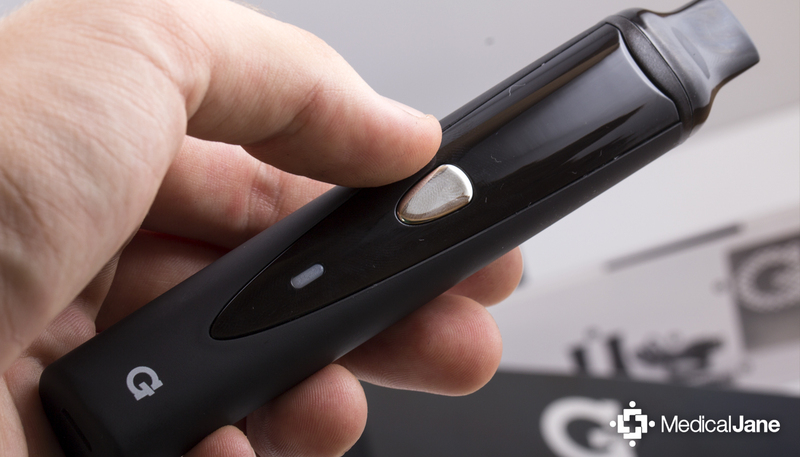 Without a doubt, one of my favorite qualities of the G Pro Herbal vaporizer is how easy it is to use. It only requires the use of one button to operate its 5-click on/off and variable temperature control features, and loading the unit is equally intuitive. One topic the video fails to touch on is how to maintain the G Pro Herbal vaporizer over time. DO NOT use water or cleaning solution on any part of the unit itself. Instead, use the G Cleaning Brush to sweep out any remaining material from inside the stainless steel heating chamber (first make sure the device is powered off and has cooled down from your last session). The mouthpiece can be cleaned with rubbing alcohol, and the removable filter screen can be cleaned/replaced as needed. How Could The G Pro Herbal Vaporizer Be Improved? Overall, I would consider the G Pro Herbal Vaporizer to be a solid choice for people in search of a low-maintenance portable unit to vaporize their dried flowers. Of course, this pen is useless for anyone who only plans to medicate with cannabis concentrates (shatter, wax, etc.). You would be hard-pressed to find another portable vaporizer at the G Pro Herbal vaporizer’s price point ($99.95) that can compete with it’s ability to vaporize dry herb on the go. In fact, the G Pro Herbal Vaporizer costs the same or less than many of the pen vaporizers that have risen in popularity in recent years (ex. Dr. GreenThumb X Cloud Pen). Grenco Science’s elegant branding and the 1-button operating system are what caught my attention most. It’s not the best portable flower vape on the market by any means, but it’s a great deal when you consider that the units I would choose over this one (the DaVinci Ascent and the Arizer Solo) typically retail for more than twice the price of a G Pro Herbal vaporizer.